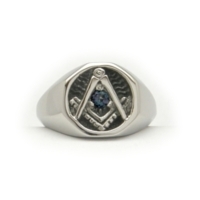 Here is our Classic Signet ring cast in Platinum, with the gemstone of your choice. Shown with AAA Alexandrite. 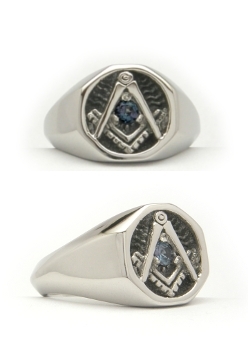 Also available in Past Master's Version.